Education Bhaskar’s idea is simple: learn better. Our mission is to create a complete infopedia for students, job-seekers and the common man that can further result in enlightened societies. Somehow in our life, we’re all educators and we all are students, so our idea is simple to learn and to enlighten by the means of valuable news and information available on the interwebs. In pursuit, we had started from small in 2012. Some blogging, some information exchange and news sharing about recruitments in government and private sectors, competitive exams and educational policies. 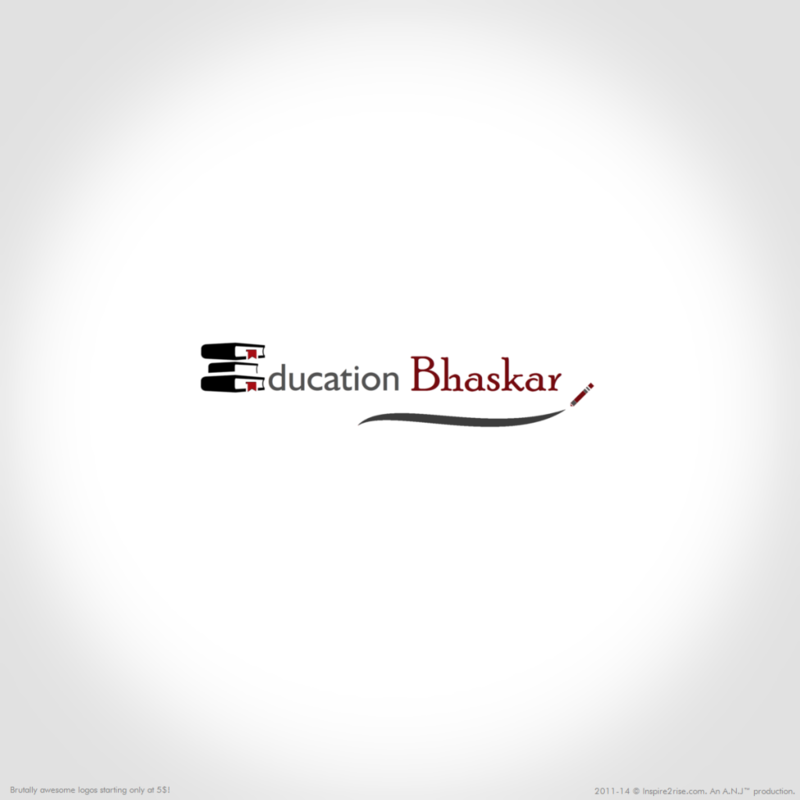 As we evolved with the time Education Bhaskar has become a big a team of independent bloggers, academic laureates, and professors that curates “what matters most” to make it a better learning platform for all. Our pathway beyond this website involves content, educational apps for competitive exams, and the network-based knowledge sharing over social media and WhatsApp groups. We do not believe in providing fake jobs information or outdated contents like some other players are doing. The starting word of Time is needed to define other quantities — for instance, velocity — so defining time with regard to such quantities would result in circularity of definition, and then the final work that’s Education in its general sense is a type of learning in which the data, skills, and habits of a group of people are transferred from one generation to another location through teaching. Education Bhaskar Groups will be the India’s Largest enlightening portal that covers the web-based as well as non-web-based information for everyone. We have a team of highly qualified students, teachers/professors or experts who write about the career opportunities and educational issues around the world. With an aim to provide an excellent know-how platform for all the students and job-seekers Rahul Sethi founded his group Education Bhaskar in 2013 realizing the problems faced by students or teenagers during college days and after, determined to start a fact-based and unbiased e-mag to help others. Education Bhaskar team keeps an eye on all the competitive exams, self-help tricks, preparation advice and curates them in the study material for Competition IQ (our Android app) and Education Bhaskar. Interestingly, the study material provided by the team is free for use so that everyone can avail the benefit of his wisdom. There are the creative minds behind the stuff we serve. There is a PR and Media team to many multinational corporate brands, with an experience of 7 years in print, electronic and digital media. we develop our strategy of proving the contents around that. So you are always welcome here to give us your valuable suggestions to make this Education Portal more useful for the Job seekers. If you are a student or a person with the subjected skills and wishing to join our team of authors Feel Free to ask us?